The winners of the 2019 North American Car, Utility and Truck of the Year (NACTOY) competition were named Monday at the North American International Auto Show in Detroit. After hundreds of hours of test drives, research and evaluation by independent jurors, the Ram 1500, Genesis G70, and Hyundai Kona/Kona EV were presented the prestigious and highly coveted awards by NACTOY officers. As expected, the 54-member NACTOY jury named the Ram 1500 full-size pickup truck as the 2019 Truck of the Year over the other finalists, the Chevrolet Silverado 1500 and GMC Sierra. In our judgement, it was not even close. 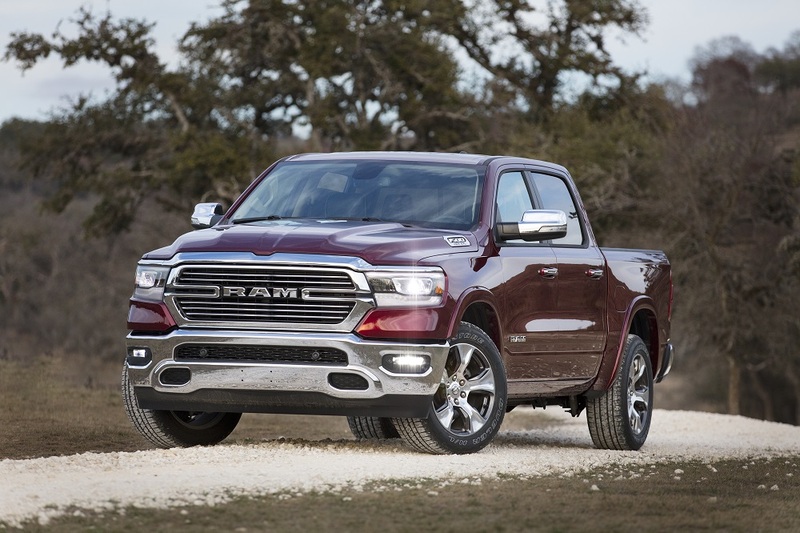 Despite a pretty good effort by GM to up their game with the new 2019 Silverado and 2019 Sierra, the seriously all-new 2019 Ram 1500 raised the competitive bar for trucks well beyond their reach. MotorWeek executive producer, John Davis commented: “Ram continues to lead the way in making a big truck double as a big family pleaser with as much attention paid to interior conveniences and ride comfort as to cargo hauling and towing”. The NACTOY judges said that this year’s car category was extremely competitive – with the unique features, technological advancements and innovative designs of the three finalists making any of them worthy winners. 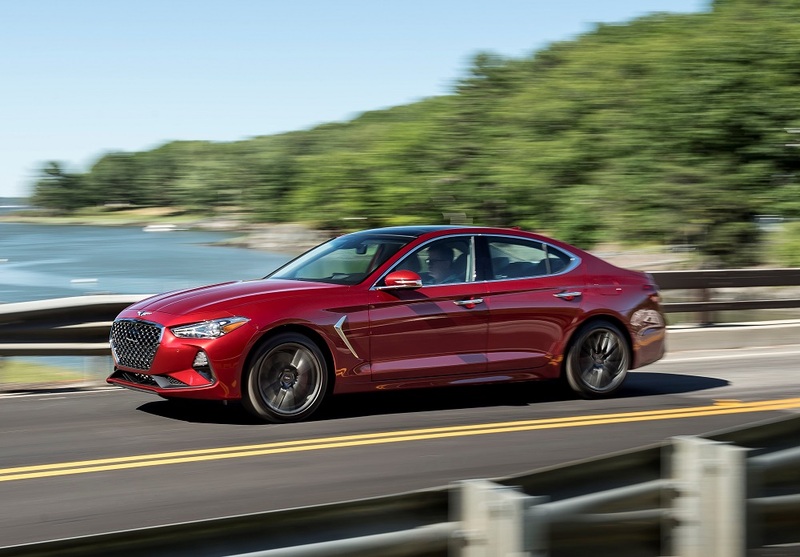 However, only one can win and when the ballots were counted, the Genesis G70 rose to the top over the competing Honda Insight and Volvo S60/V60. The fierce competition among the 20 finalists in the utility category reflects the vehicle’s increasing popularity among U.S. consumers. 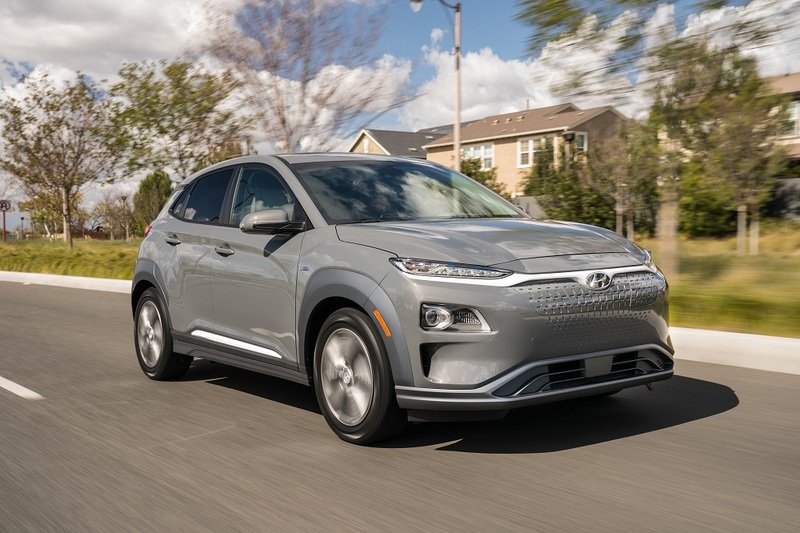 After close consideration of the competition, NACTOY voted the Hyundai Kona/Kona EV as the Utility Vehicle of the Year, besting the other finalists – Acura RDX and Jaguar I-Pace. “As the industry’s cars, trucks and utility vehicles continue to get better and better, automakers are unwittingly making our deliberations as jurors tougher and tougher. Fortunately, the end results are more rewarding, both for us as journalists and as consumers,” said NACTOY Vice President – Chris Paukert. Jurors vote on the finalists based on segment leadership, innovation, design, safety, handling, driver satisfaction and value for the dollar. The process began in June 2018 by determining vehicle eligibility and included three rounds of voting. While the awards are announced at the North American International Auto Show, these prizes are independent of the show itself.